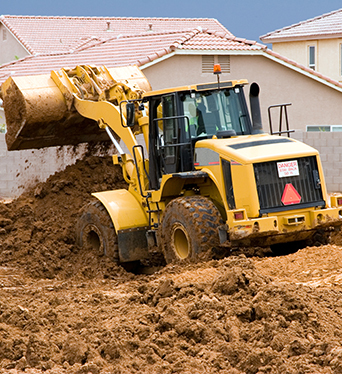 Diversifying with a satellite Internet backup will make your business Internet connection less vulnerable to terrestrial dangers. Provides protection against costly Internet outages and loss of business at a price that is more affordable than terrestrial backup solutions. 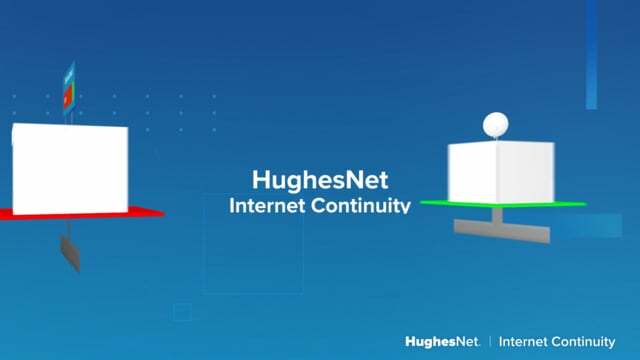 The transition from your primary service to your HughesNet Internet Continuity backup service is automatic and eliminates costly downtime in the event your primary service fails. Fill out your information and we'll contact you!  A representative is happy to answer all of your questions about HughesNet Internet Continuity to help your business stay up, no matter what goes down. How fast is the HughesNet Internet Continuity service? The HughesNet Internet Continuity plan offers download speeds of 25 Mbps and upload speeds of 3 Mbps. Will my VoIP service work over the satellite backup connection? Does my Automatic Failover Router come with a warranty? Yes. If you require a replacement router during the warranty period, a new router will be sent to you with installation instructions. If you have purchased a maintenance plan, a technician will come out to your business and fix it for you. 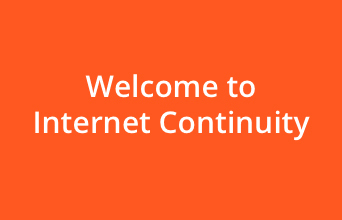 Who installs HughesNet Internet Continuity? 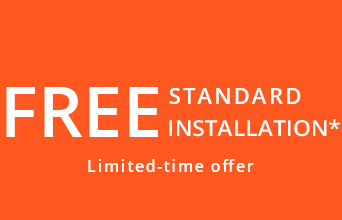 Your system will be installed by a HughesNet certified professional installer. How fast does the failover take? Most failovers take less than 3 minutes. However, this time could be less depending on how your primary Internet connection fails.